Can’t get rid of Internet Security Virus from Windows OS(Windows XP, Windows Vista, Windows 7 or Windows 8)? If my laptop is infected with this Fake Anti-virus Scam. Is my personal info at risk? How do you clean it out completely with manual guide? The Internet Security Virus is a fake virus removal scam developed by computer hackers as a way to steal credit card information from thousands of users every single day. 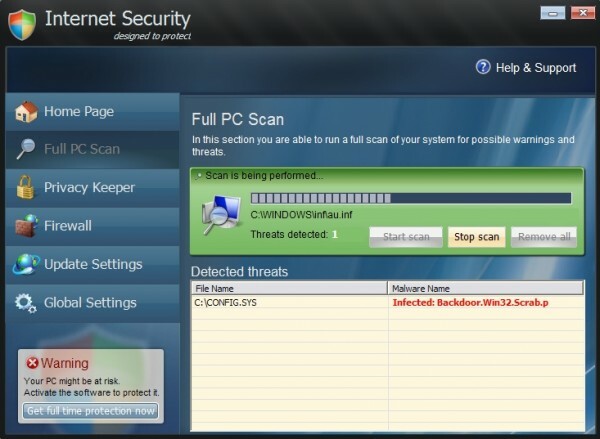 When it is installed it will immediately perform a scan (a fake one) and display numerous viruses and threats that have been detected on the computer. To the user it looks like a real scan is being performed but it is all pre recorded and programmed into the virus script. 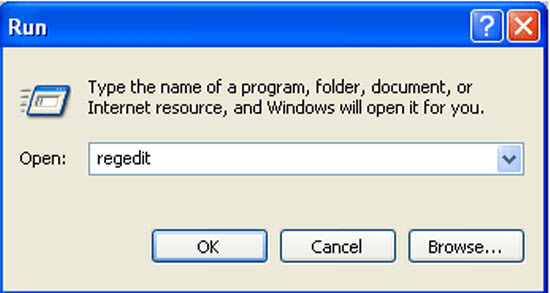 The message that the Internet Security Virus displays looks very intimidating, claiming that there are multiple threats that need to be removed right away before they further damage to computer. It claims that the version of the software that you currently have installed is just the trial version and in order for it to remove all of the viruses and threats it will need to be upgraded to the full paid version. In order to upgrade to the paid version of the Internet Security Virus removal software it will give the user the option to purchase a license key with a credit card. It is important that you NEVER send your credit card details to these hackers because it will not go towards the purchase of any virus software, as they are just setting this up as a way to steal credit card information and then use that information to make fraudulent charges. Once they get their hands on the credit card information they can do a lot of damage before it is discovered that it was a scam. The fake software will never update and the warning messages will never stop popping up when the computer is started. This attack is picked up through a few different ways, with the most common being by opening an email attachment from a sender that was unknown. The hackers place the virus download into an attachment and once opened it will install itself on the computer. Another way that the Internet Security Virus is spread is through file sharing and download sites. 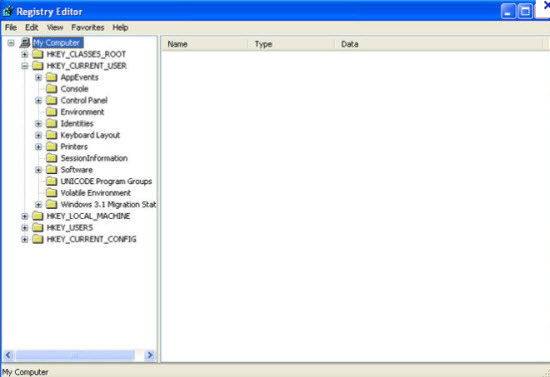 They will hide the virus in other programs and install it along with the other program without the user even knowing what they are installing on their computer. Note: If you’re not computer savvy and not sure how to delete this harmful rogue program , please start a live chat with YooCare experts now. It can bypass the legit security tools and destroy your computer secretly. It prevents you from opening some application because the files are corrupted. It can make your browser redirected to all kinds of malicious websites. It is able to allow remote hacker access the compromised system for illicit purpose. How do you get Internet Security Malware installed? If the user has been visiting those type of file download sites then they might not be shocked when the fake scan shows the results and assume that they picked up the viruses while searching those sites and downloading content. This is why so many people fall for this scam and hand over their credit card details to these criminals! The hackers have disguised the Internet Security Virus to resemble real software that is commonly seen, so at first glace they look real giving the user little reason to doubt it. People are so used to just handing over their credit card details online these days that many will do so thinking nothing of it, and then realizing that they have been scammed when they see fraudulent charges on the card. Those that do fall for this will soon see that they have been taken advantage of when the warning message doesn’t go away and it continues to pop up displaying the same warning messages and threats. The only way to fully remove the Internet Security Virus is to manually remove all of the virus files from the PC system. For complete detailed instructions on how to remove it from your computer see below. 1. 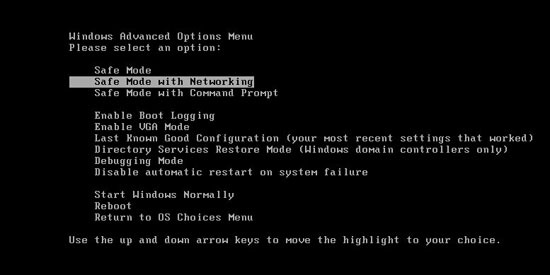 Reboot your computer to safe mode with networking. As your computer restarts but before Windows launches, tap “F8” key constantly. 2. Show hidden files and folders. 3. Open Registry entries. Find out the malicious files and entries and then delete all. Many users are curious that why the Internet Security Virus has the ability to invade the computer even though they have installed antivirus programs to protect a computer. But users should know that although good anti-virus will protect against many threats, they still cannot protect against all malware threats, especially the newest ones. The primary way rogue anti-virus software gets on your system is the result of you clicking on a malicious link in an advertisement or similar pop-up message. Sometimes, it may get into the system even by clicking malicious code or distribute unsafe advertising pop-ups, visiting pornographic website or downloading attachment from spam emails. 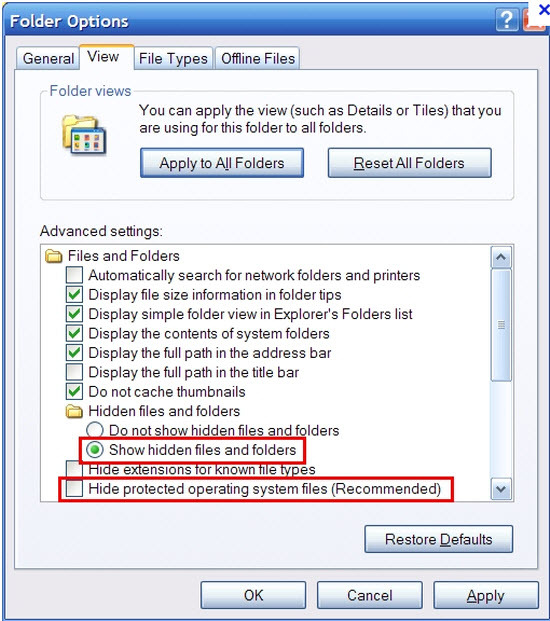 No matter how can it access, you should have it uninstalled immediately once upon detection. Special Tips: Still stuck with the rogue thing? 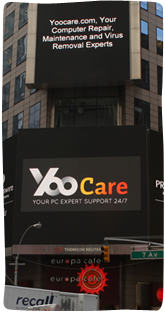 To avoid messing up your computer by yourself, please Live chat with YooCare experts 24/7 online in time to completely remove Internet Security Virus to save your computer.